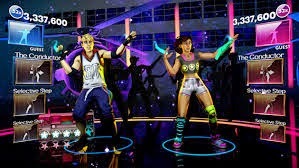 As you know from reading this blog that I love my dance games. 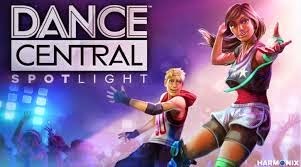 I somehow missed the release date for Dance Central Spotlight for Xbox One. I downloaded it as soon as I could. I had the chance to put the game through it's paces. The game is $9.99. Wow right? However it only comes with ten songs and if you want a full song list you must go buy them in the Online Store. The prices range from 1.99 to 4.00. It looks like to build a reasonable sized song library then you have to spend like $40.00. Game Play: The new Kinect works fantastic. I was a bit confused with the controls at first. In previous games you would raise you arm and swipe but with this new installment you must hold you palm up and push towards your choice. It is hard to get used to. The songs have some of the previous dance moves and some new one which is good. I also tried out the workout mode. I found it to properly challenging and the calorie count was just right. 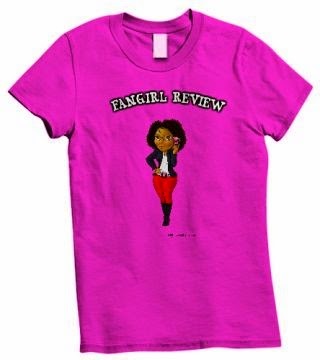 Overall it read my body well and I was getting my five stars like I usually do. I would recommend this game just keep in mind that while you may be spending ten dollars at first but you will be spending more in the end to make it a full game.